We offer single and double sided fabric banner printing for signage, advertising, trade shows & more. Available in any size, finish & material – sheer, semi-opaque and complete blockout. We design each fabric display banner to your individual specifications, giving you complete flexibility in how you display your message. This includes your choice of finish, size and material. 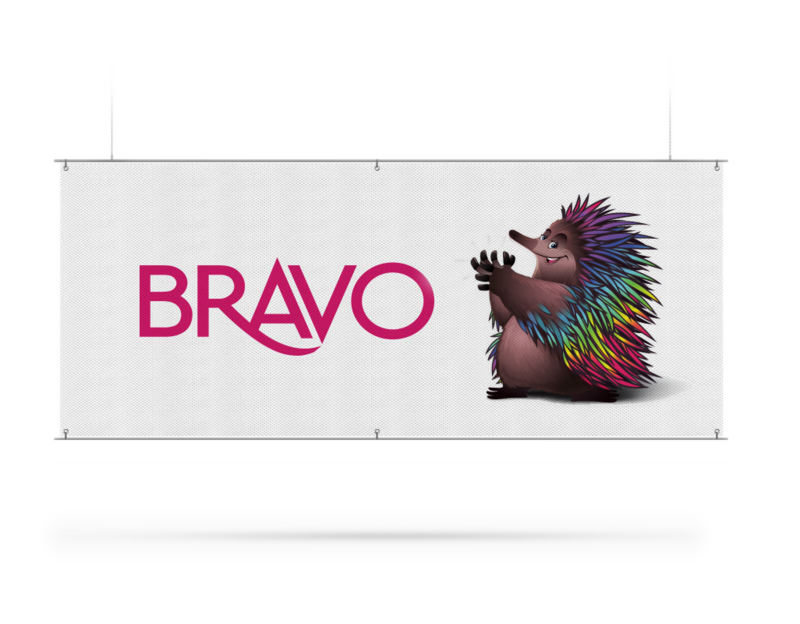 Our high-quality, crease-free material also means you can display your signage easily after storage, with no show-through on double-sided banners. All of our fabric banner printing utilises our cutting-edge equipment and is backed by stringent quality control measures. This ensures sharp graphics and bold, bright colours on everything from trade show banners to event signage. For more information on any of our products or services, don’t hesitate to call us on (03) 9769 1644. We’re happy to discuss the best products to suit your project, budget and timeline.